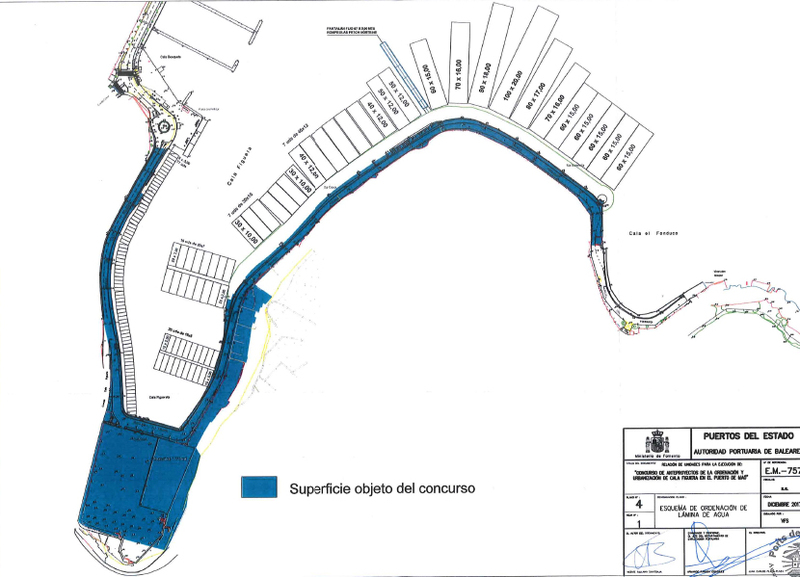 The Official State Gazette (BOE) has today published the resolution of the Port Authority of the Balearic Islands (APB) announcing the public tender of preliminary plans for the development and urban planning of Cala Figuera at the Port of Mahon. 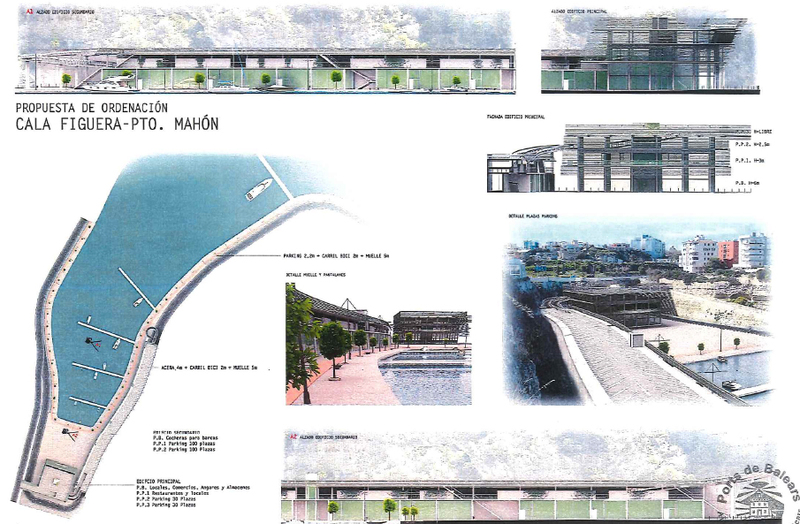 The aim of the tender is to select the most cost-effective proposal outlining a preliminary plan for the development, urban planning and definition of infrastructures and superstructures of the port area of Cala Figuera at the Port of Mahon. According to the Delimitation of Port Spaces and Uses (DEUP), it is an area intended for nautical, sporting and additional facilities. The APB has established several pre-requisites for this call for proposals. These stipulate that the total implementation budget must not exceed 15 million euros, and there must be provisioning for approximately 60 moorings for boats measuring between 15 and 100 metres in length. Additionally, another 80 moorings under 8 metres in length are expected to be dispersed at the other end of the Cala, the side closest to Mahon. 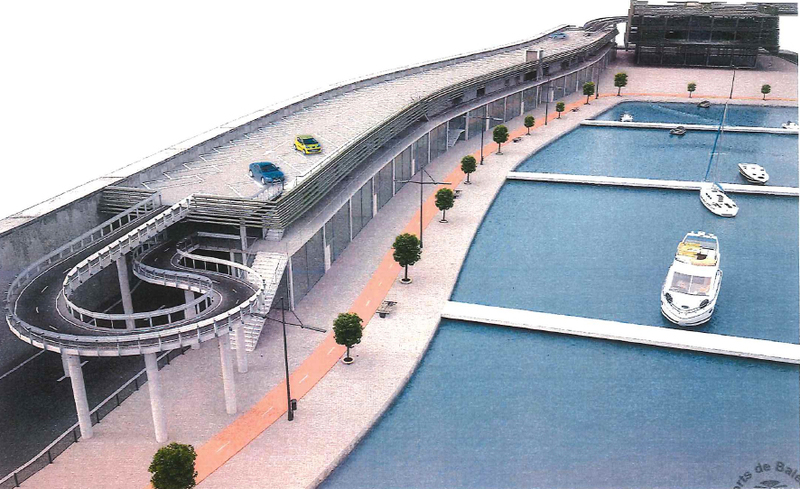 The project also involves building a public loading dock and a dry dock ramp for small boats. This project will culminate with the complete remodelling of the port, which will be equipped with a walkway over the sea, a public-access esplanade covering more than 5000 metres, new parking spaces, forested areas and updated street furniture, taxi and bus stops and a pedestrian path with elevator connecting the port with the city. This initiative is in line with the Port of Mahon Action Plan that the APB launched with the administrations and other local entities at the beginning of this parliamentary term. Proposals may be submitted within a three-month period and the contract will be awarded two months later. More information on the Public Domain bulletin board on the website.